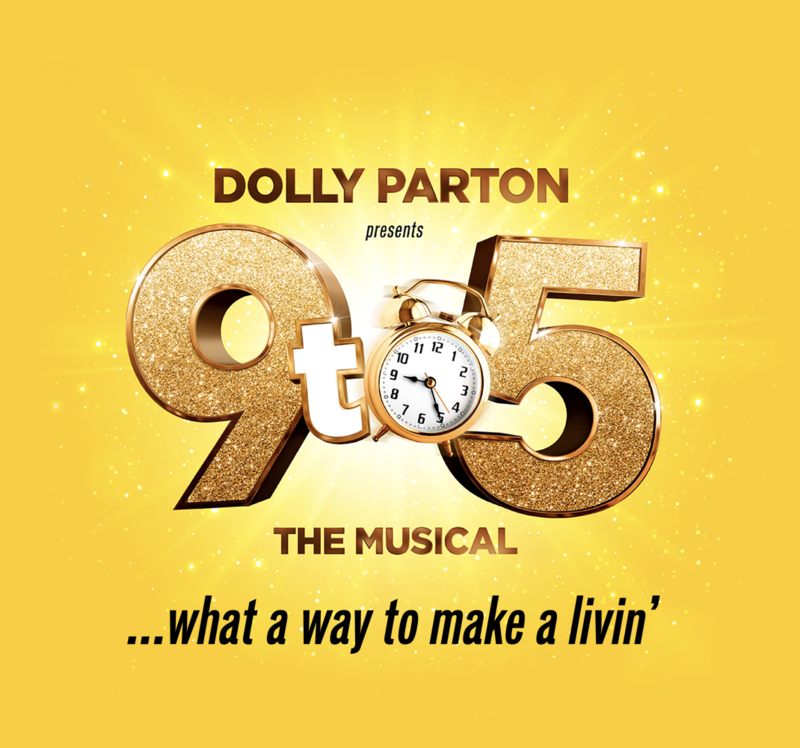 Starring Louise Redknapp*, Amber Davies, Natalie McQueen, Bonnie Langford and Brian Conley, the smash-hit musical features a book by the iconic movie’s original screenwriter Patricia Resnick and an Oscar, Grammy and Tony award-nominated score by the Queen of Country herself, Dolly Parton. 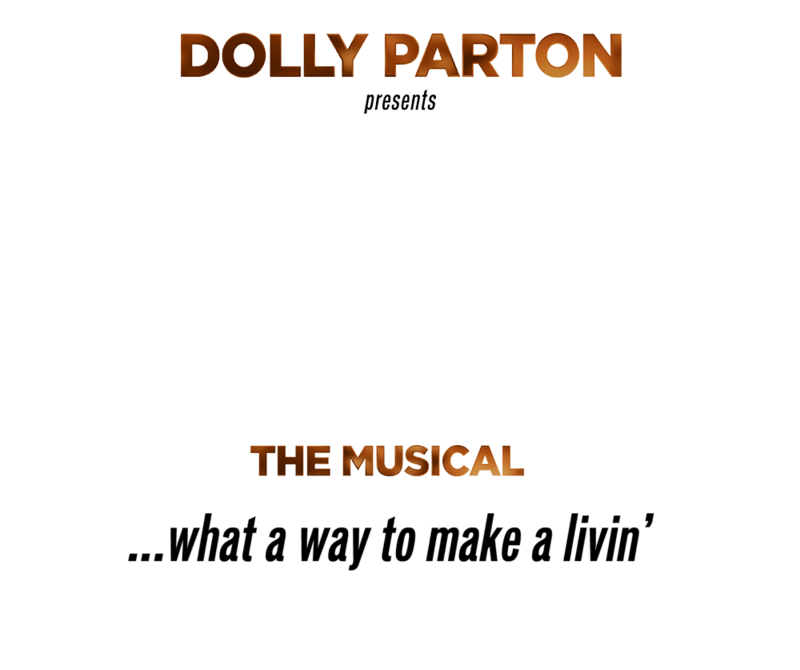 Inspired by the hit film and brought to you by Dolly herself, this hilarious new West End production is about teaming up, standing up and taking care of business! Based on the 20th Century Fox Picture. Originally produced on Broadway by Robert Greenblatt, April 2009. 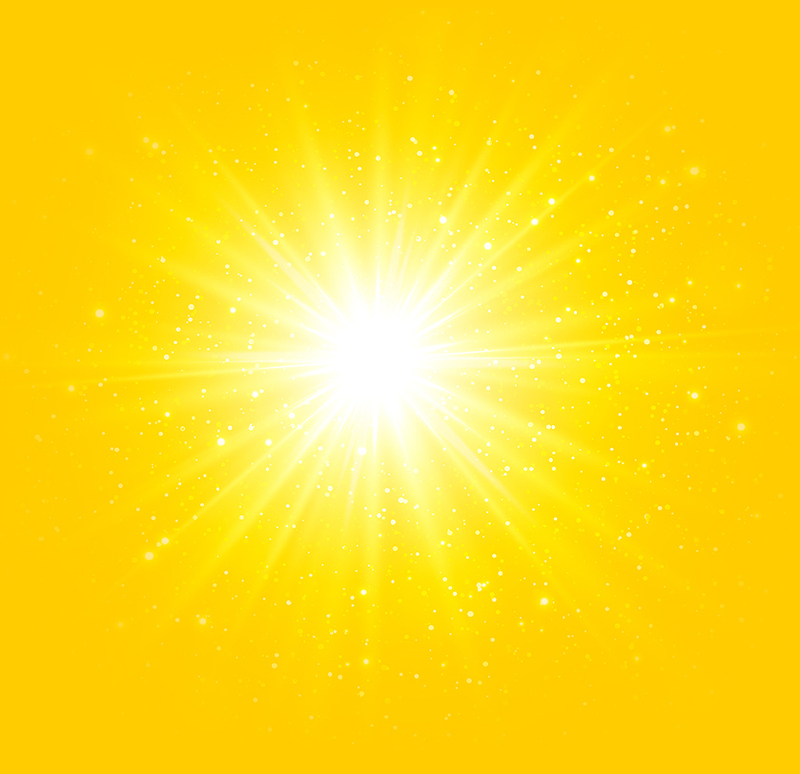 Performed by arrangement with Music Theatre International (Europe) Limited. *Louise Redknapp performs the role of Violet until 29 June 2019. Future casting to be announced.